Body composition analysis refers to measuring your body composition– generally known as your body muscle, fat, and water. Instead of focusing on a single number on your scale, body composition analysis allows you to focus on losing body fat and gaining muscle while retaining the proper amount of body water in specific areas of your body. Body composition analysis is the key to tracking and maintaining effective weight loss. Lose weight smarter, healthier, and happier like never before. Basal Metabolic Rate and more! Take an InBody test every 2 to 4 weeks to continuously monitor and improve your weight loss. 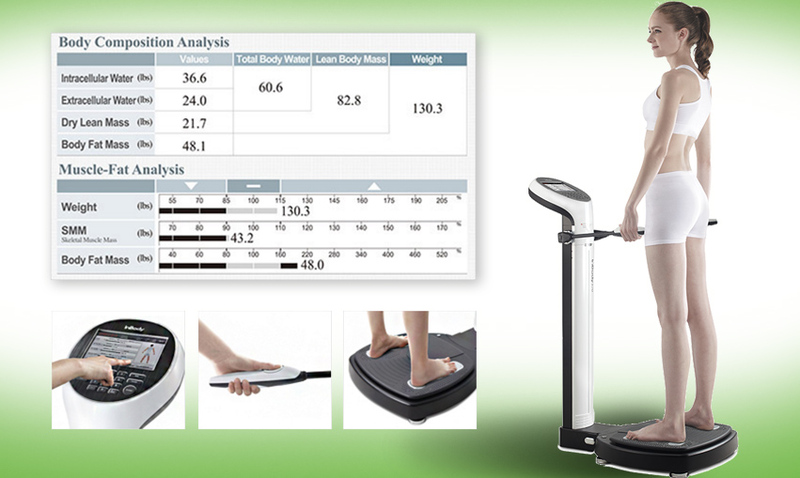 See how body composition analysis can help you lose weight smarter and more effectively. To learn more about our InBody device or schedule your appointment to be tested, contact us.